First impression (for a scope made in JAPAN) it feels HEAVY! Reminds me of a Chinese Leaper UTG by its weight. 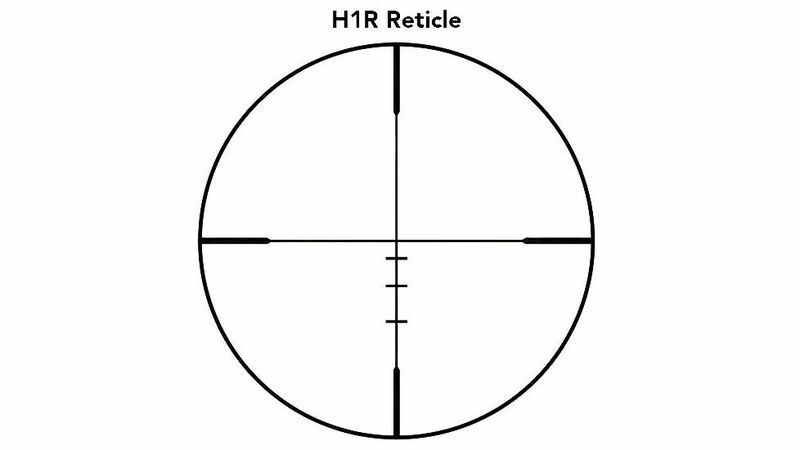 Glass is very clear and the reticle is illuminated with 3 holdover points plus the bottom crosshair making it 4 reference points using its second focal plane and clarity and brightness reminds me of the Bushnell Elite 3200 series clear and bright througout its full 4-16x zoom range. Parallax side focus is numbered starting from 10 yards to infinity but it focuses closer than 10 yards, more like 6-7 yards based on my eyes, illumination seems weak and uneven like the Hawke Sidewinders and has off positions in between all of the brightness levels. Zoom ring and parallax side focus are both smooth as well as the turrets having positive audible clicks. Comes with a sunshade and flip up lens caps. I was under the impression they were made in JAPAN (which is the main reason I bought it) but this scope says MADE IN CHINA underneath (I even took a couple of whiffs and it doesn't smell like a Chinese scope). It has a diamond standard lifetime warranty (which I sure hope I won't need to use) with a fully transferrable guarantee. Is this one slated for use on a springer or a non-recoiling air arm? 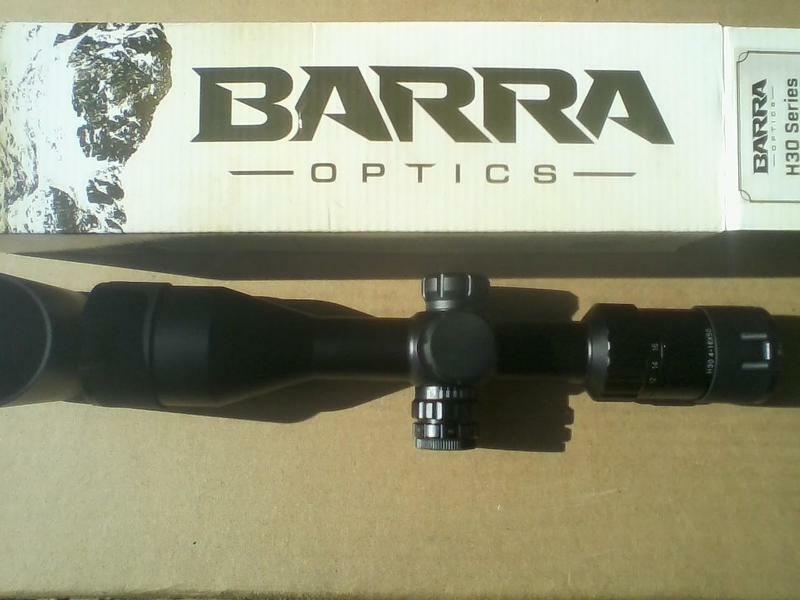 There are a bunch of choices these days when it comes to scopes, including the ones that come with the magic buzz words, "Springer Rated" (the manufacturers have learned the marketing lingo, same as it used to be, "1000 fps"), but as you know, only a few are really up to the task. Will watch for updates, and thanks! Doesn't seem to have any indication if springer rated but I am thinking of putting it onto a spriner but not what you think, it is probably going onto a Diana 75. Will update later after I get it mounted and sighted in. Hot deal on Athlon Argos BTR 8-34X56 FFP ILL APMR MIL $299 SHIPPED! Repair on Nikko Stirling 10-50 scope?